The new Iron Fist is an amazing shortcut to mind-blowing climaxes. It comes in a slim and sturdy unbreakable aluminium bottle that keeps the popper fresh and powerful for longer. 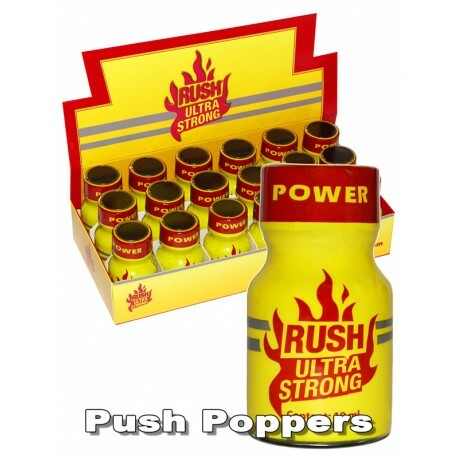 A super strong popper in a super strong bottle from PWD. What could be better? The new IsoAmyl Nitrite 24ml comes in an unbreakable plastic bottle, the first ones in the market.